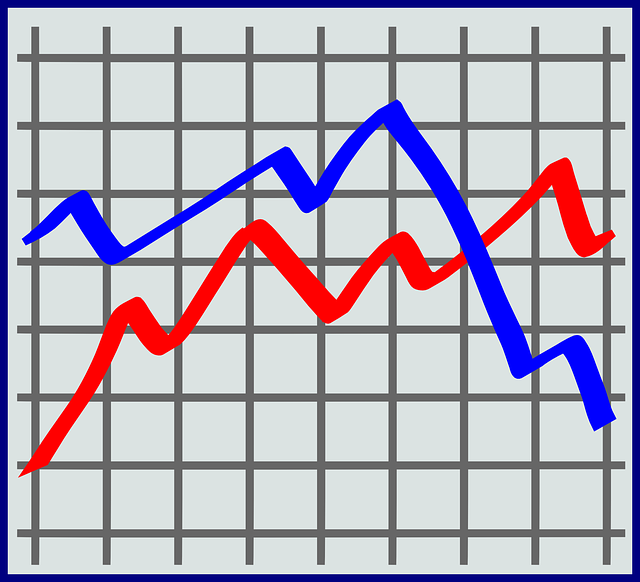 There is really no singular pattern for peak or off peak season in the voice over industry. It may depend on the type of voice over work you do. 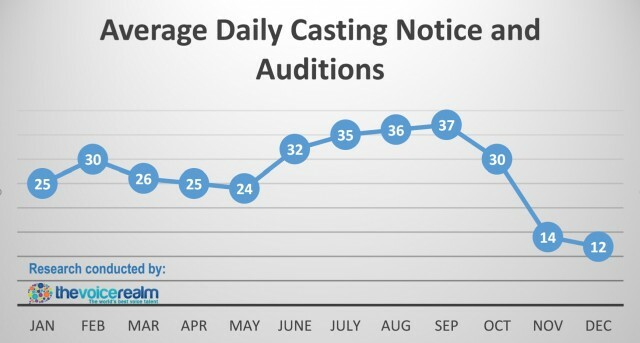 But historical data will show that during the months of November and December voice over casting sites experience a decrease in demand for voice over casting notices and auditions due to the holidays. 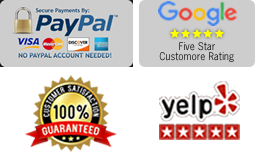 If you are looking to improve on how to manage your voice over business, you can take short courses on bookkeeping and accounting, computer classes, or even take advance taxation and business management. Do you have your own site, blog page or manage several social media sites? When was the last time you reviewed your marketing plan, or your site and social media content? You might need to boost your marketing activities to get the attention you need during the slow season in voice over industry.